Created in March of 1995 Netcheck continues to help millions of visitors. Netcheck was the first alternative to the Better Business Bureau ®. Netcheck operates globally in real time. 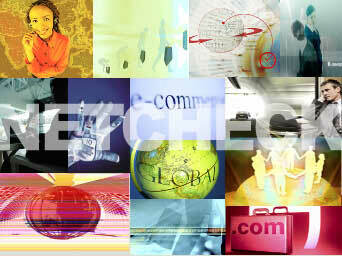 Since March of 1995 Netcheck has had over 32 million visitors to our site. We remain the trustworthy source for consumer and on-line merchant services offered in real-time on a global basis. We facilitate complaints on any website worldwide concerning fraud, refunds, copyright infringement, false advertising, spam or unsolicited bulk email as well as provide the public with the first and only global consumer complaint search engine on the Internet. Whether you are an on-line merchant or consumer on the Internet, Netcheck is here to be of service to you. Look for the 'Membership Seal' you can trust when purchasing on-line! Netcheck!